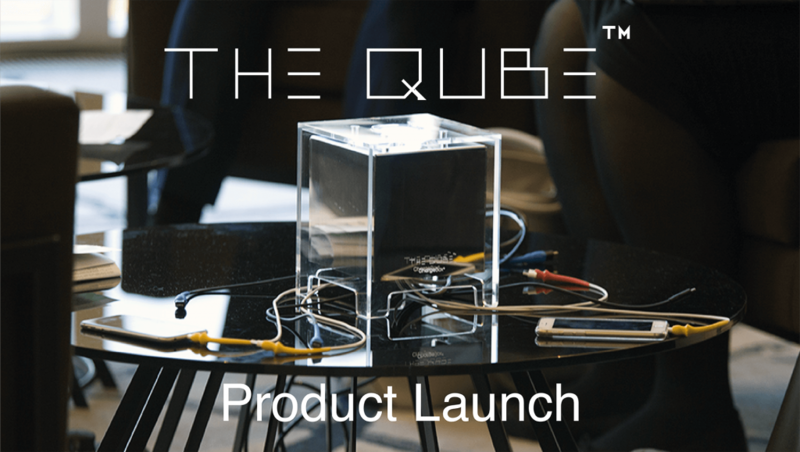 May 2017 see's the launch of our exciting new non-lockable, table top charging solution, The Qube. The key electronics from our lockable solutions have been shrunk into the smallest package possible, while bringing all of the benefits of the Chargebox managed charging service to enable charge-while-you-use. The Qube delivers optimised charging, up to iPad level, via our Sugru-enhanced cables for to 8 devices simultaneously. Forget slow charging, or bringing your own cables, just plug in, charge and use. The development of a non-locking solution has been in response to strong demand from our events clients to serve the additional need for a table top solution to compliment the extensive locker fleet that is deployed to hundreds of events across the country each year. Our first 70 Qubes have been manufactured entirely in London using the highest quality materials, and we think you’ll agree, the design is stunning, a perfect addition to any conference room, reception space or event. If you are interested in finding out more information on The Qube, please click here.